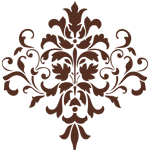 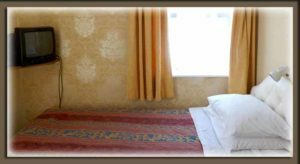 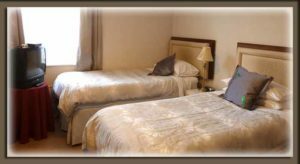 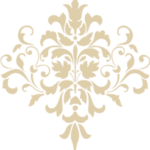 Our Ilfracombe Bed and Breakfast offers a warm and friendly welcome to you. 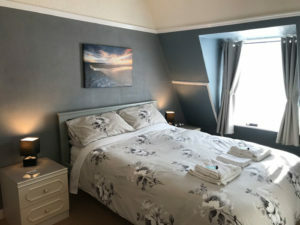 It is a family run bed and breakfast in the best location and is just one minute from the Heritage Harbour, Landmark Theatre, Romantic Restaurants, Ancient Pubs and the local Bus Station/ National Express Coach Stop. 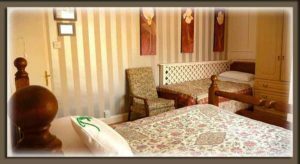 We are less than one minute walk to all of the attractions and shops in Ilfracombe. 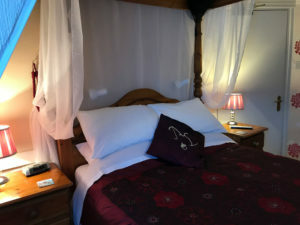 All our guest house accommodation is tastefully decorated with central heating, flat screen TV's with build in DVD player and hot drinks facilities, ideal for short mid week breaks, weekends, over night stays or that week or two longer. 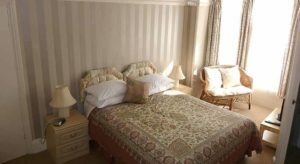 Our Bed and Breakfast in Ilfracombe is ideal for Boat Ferries, Day Trips to Lundy Island and the Exmoor Coast. 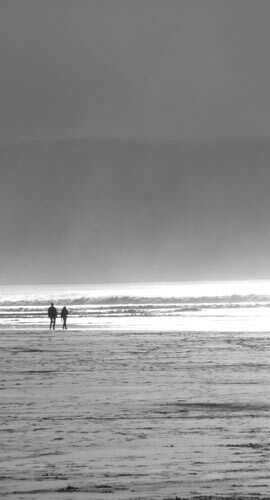 We are on the South West Coast Path. 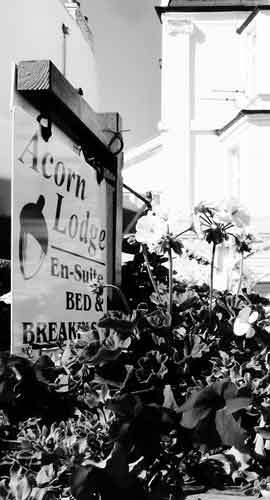 The Acorn Lodge B&B has a history of providing accommodation of the highest standard for traditional a B & B in Devon.